Home>New Songs>Icewear Vezzo Songs> Icewear Vezzo Snaps On Zaytoven-Produced "2 Sides"
Stream the Detroit pick's return. Icewear Vezzo recently landed a high-profile deal with Motown and Capitol Music Group as a result of putting in work since the 2013 release of his debut mixtape The Clarity. After serving some time in federal prison, Vezzo is back on his grind as he gears up to his upcoming project. The Detroit rapper offers us with his very first track released under his new deal, "2 Sides." The artist has expressed gratitude and excitement for this new era: "Shout out to Ethiopia, my A&R Dame, managers Chanel and Adrian. I came home to a blessing. It feels like I play for the Pistons. It's the home team Motown Records." This first major label single hits hard with an instrumental manned by Zaytoven. "2 Sides" also received a visual treatment with a music video directed by Diego Cruz. Experience Icewear Vezzo's return below. 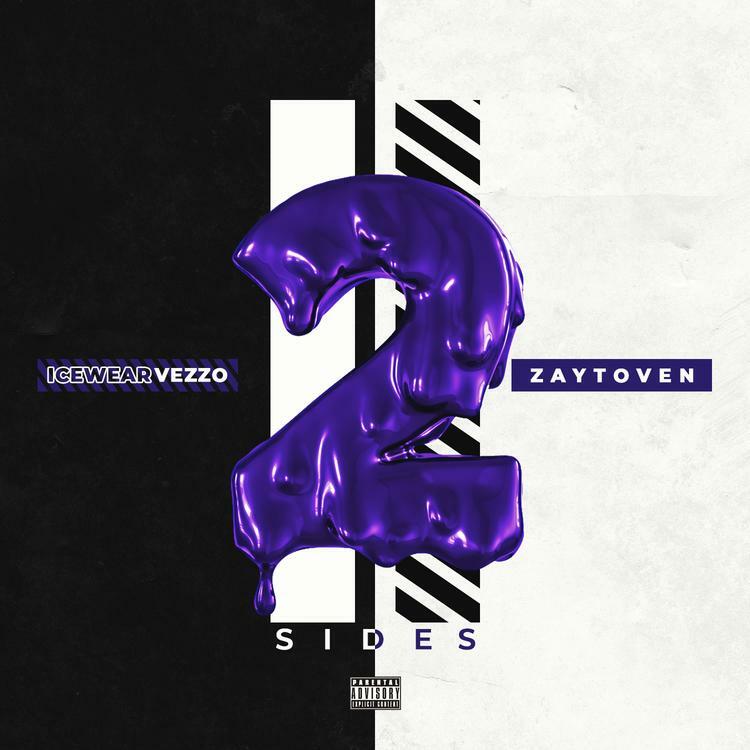 Prodigy Appears On EyeOnEyez New Single "Out Queens"
SONGS Icewear Vezzo Snaps On Zaytoven-Produced "2 Sides"